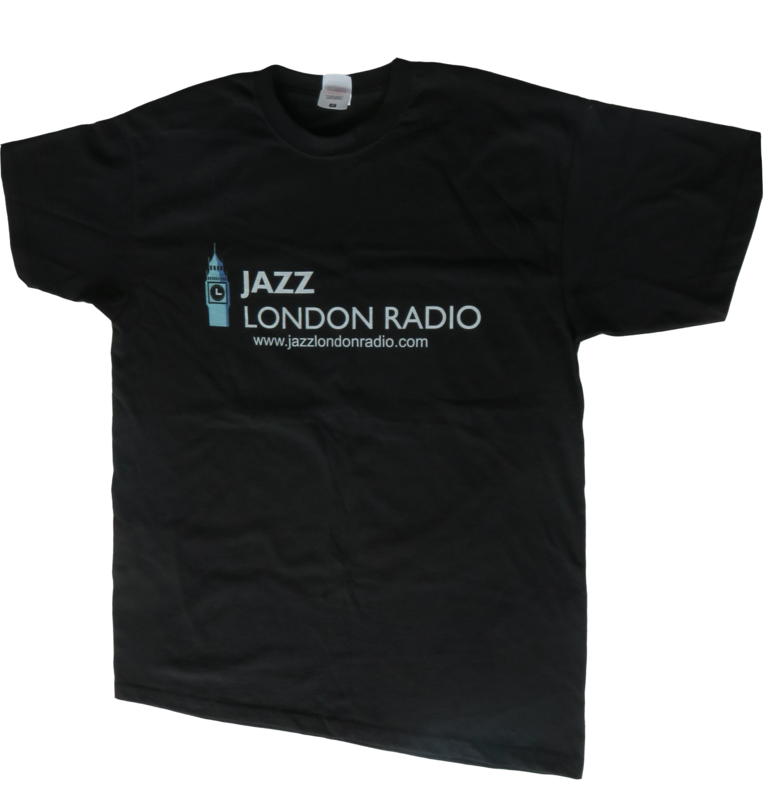 Jazz London is delighted to announce a new monthly magazine show called the Pizza Express Hour featuring Programme Manager Joe Paice. Joe will be featuring upcoming artists who will perform at the prestigious venue, interviewing the stars who make the music happen; and feature a track from the vaults recorded live at the Pizza Express over the many years it has been running in Dean Street, Soho. This month Joe interviews the legendary singer Sheila Jordan who recently performed at the club and incredibly is in her 90th year! You will be able to hear the show twice weekly on Thursdays at 8pm and Sundays at 3pm. Hope you enjoy, I am sure you will.